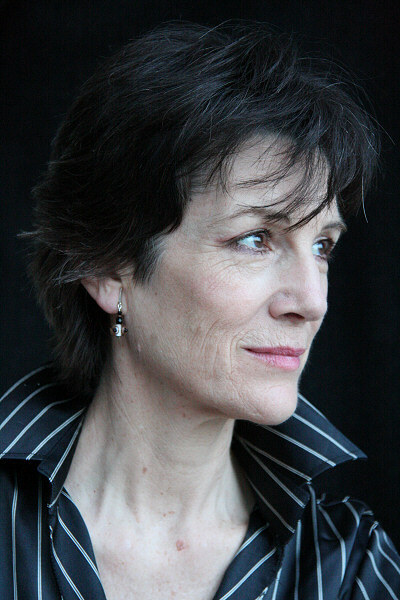 It is the sixth Composer Portrait created by Lucy Parham and will receive its London premiere at Kings Place in October 2019, as part of both the London Piano Festival and the Venus Unwrapped Festival. Clara Schumann was a truly exceptional woman, not just a devoted wife to the composer Robert Schumann, but a groundbreaking musician in her own right. Over a period of 60 years she gave over 1,500 concerts and determined the format of the kind of piano recital that is familiar to us today. 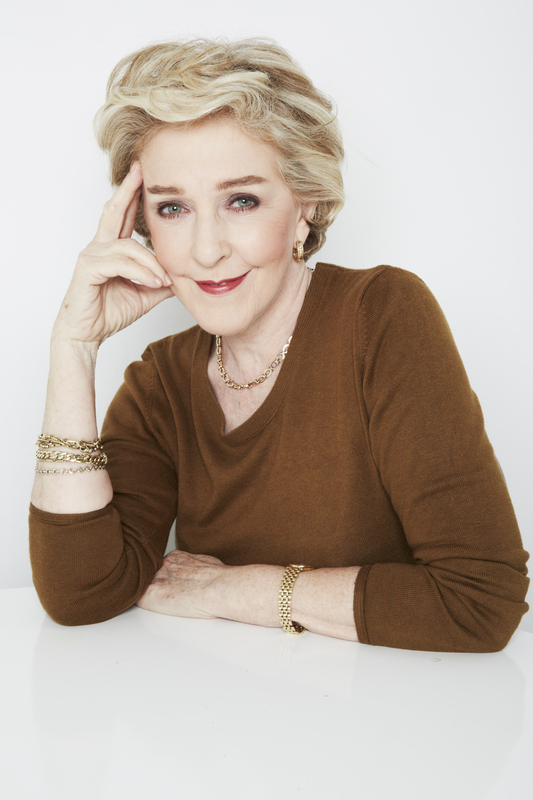 As a child prodigy, she was groomed for stardom by her piano-teacher father, Friedrich Wieck. By the age of eight she was dazzling audiences throughout Europe. Having married Robert against her father’s wishes, she became the mother of eight children. When her husband declined tragically into mental illness and an attempt at suicide, she continued both to run the household and to make an international concert career to support the family. Clara championed the works of her husband and of Chopin, Mendelssohn, Brahms and many others. 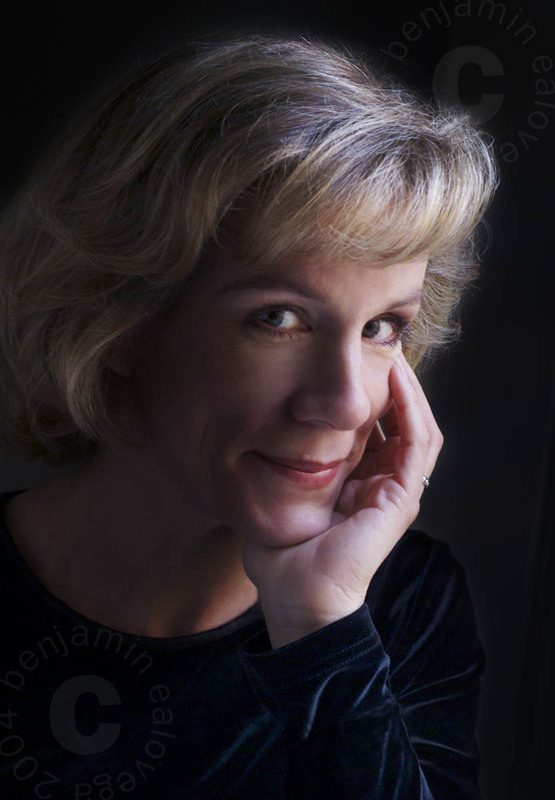 She herself was also a talented composer, producing a piano concerto, numerous solo piano works, chamber music and songs. 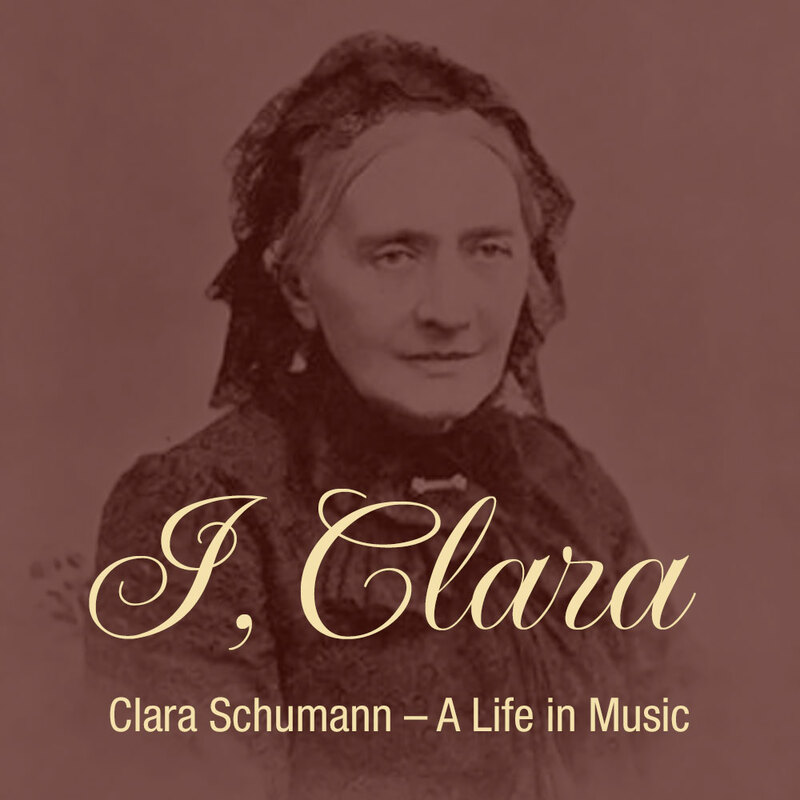 The narrative of I, Clara, drawn from letters and diaries, is interspersed with live performances of her works, and of music by Robert Schumann, Brahms, Liszt, Felix Mendelssohn, Fanny Mendelssohn and Chopin. 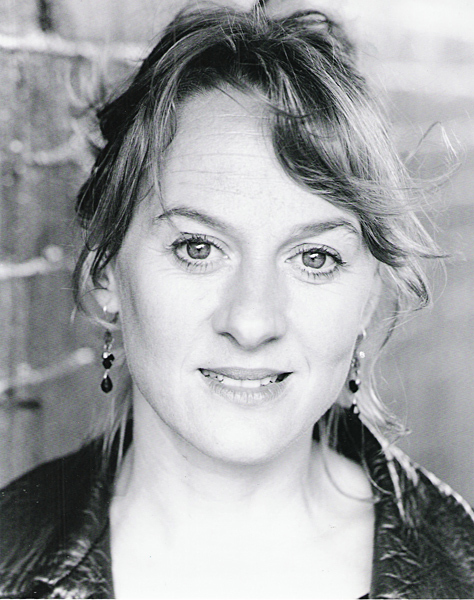 Among the actresses who will narrate I, Clara are Juliet Stevenson, Patricia Hodge, Dame Harriet Walter, Niamh Cusack and Joanna David. 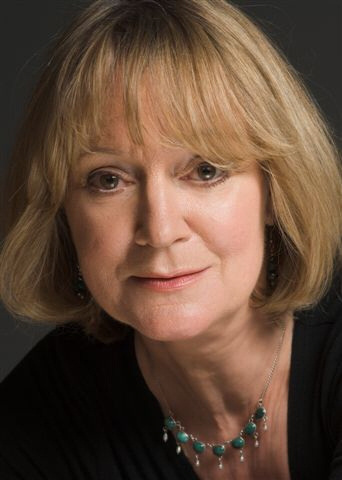 Concerts of I, Clara include performances at the Stratford-upon Avon Festival, Lady Margaret Hall Oxford, Theatre Royal Bury St Edmunds, St George’s Bristol, Hertford Theatre, Yvonne Arnaud Theatre and at Kings Place, London. More information on I, Clara will follow here soon.